The Florida tourism industry knows how to play off Northerners' frustration with winter. Ads always feature an image of a furious blizzard and say something like this: "When you've got it bad, we've got it good. Florida." But a trip to Florida or other warm locales in high season equals a heavy hit on the wallet. Making your home cozy turns it into a warm respite from winter, and though it has no ocean lapping at the beach footsteps away, you can do it without major outlays of cash. If you are lucky enough to have a fireplace, it can become your go-to spot on winter's chilly days -- especially during a snowstorm or a cold, daylong rain. Pull up some chairs and read, or play or work online. 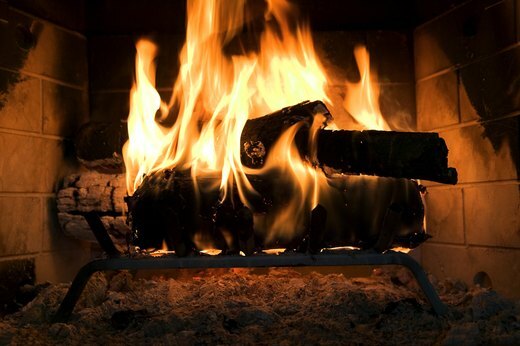 Have plenty of firewood on hand so you can keep the fire roaring all day long. A cord of wood is generally just a couple of hundred dollars, so this is a pretty cheap thrill. 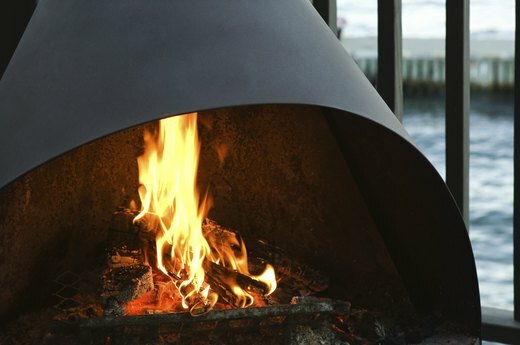 When it's not the middle of winter, you can still enjoy your deck or patio with an outdoor fireplace or fire pit. These are inexpensive and can be taken home in the trunk of your car from a home improvement store. Chilly nights by the fire breathing crisp air that smells of leaves bring out the poet in just about everyone. And it's a great place for wine and conversation, which have their own warming qualities. 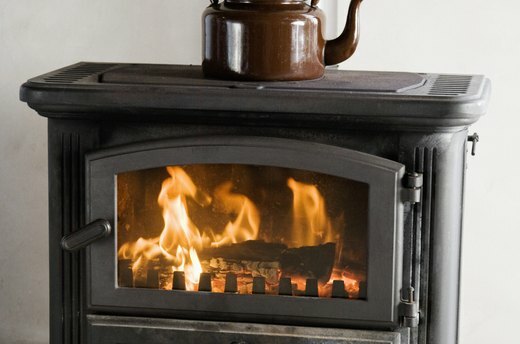 If your house doesn't have a fireplace, you can buy a fairly inexpensive freestanding stove that burns wood or is fueled by gas. And voila, you add warmth, both literally and figuratively, to your house. It might be small, but it's all you need to gather around when winter does its worst. Those living the upscale life find wintertime comfort in a hot tub outdoors. Even though this is more expensive than many other cold-weather accouterments, it still is cheap compared to traveling to escape the weather. Surrounded by cold air and swirling hot water makes for an entirely sensuous experience. So does getting out and feeling that sharp cold on the way back inside, where, if you're lucky, you will plunk down in front of the fire. Fire and water. What could be more elemental. Go ahead, light a bunch of candles when the sun goes down. Because that happens very early during the winter, you'll have them going and glowing all evening. 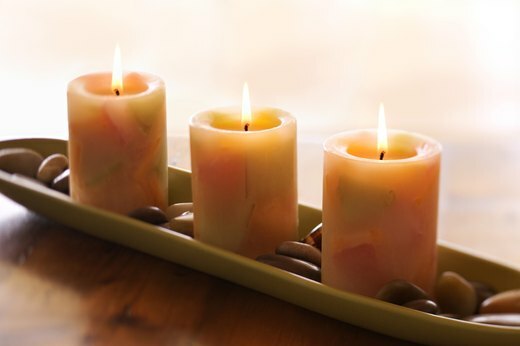 Candles are the easiest and least expensive way to bring some palpable warmth into your home -- and you can have the pleasure they bring in every room if you so desire. Curling up in front of the TV or fire requires some serious bundling, especially if you have your heat turned down to save energy. 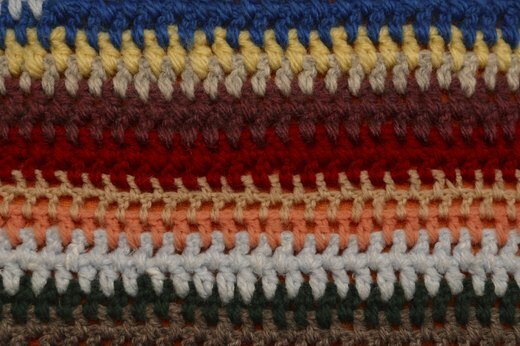 The cost of throws covers a wide range, from handmade antiques to more common varieties found in department and big-box linen stores. When it's time for bed, the fire is embers and the candles are snuffed out, crawl under a down comforter, or duvet, and you'll stay cozy all night. 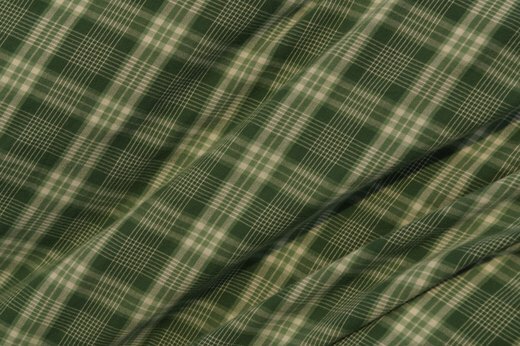 Down is lightweight, so you can add another blanket or quilt if you need more covering up. 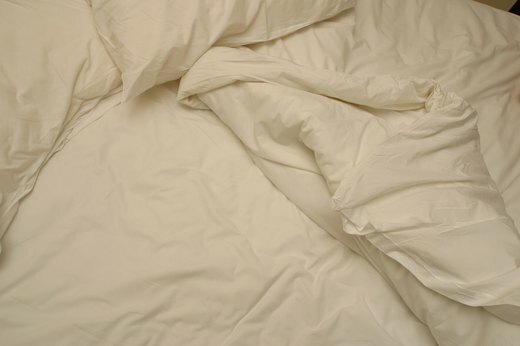 Flannel sheets make your bed a cocoon, with their soft, warm texture and ability to retain heat. 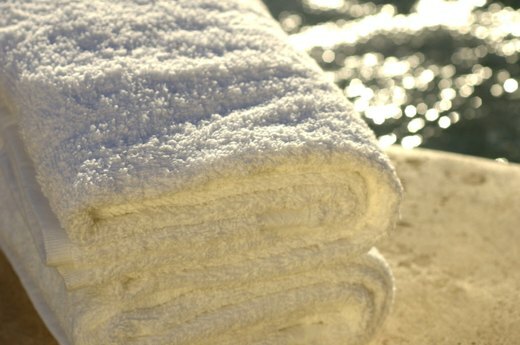 You'll find no more cold spots under the covers if you use these, even in the depth of winter.